Cottage style isn’t just a manner of decorating— it’s also a state of mind. 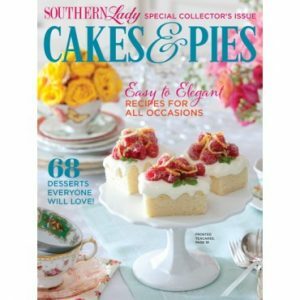 One of the reasons it is so beloved, and so prevalent throughout the South, is that it embodies a comfortable, deeply personal sensibility. 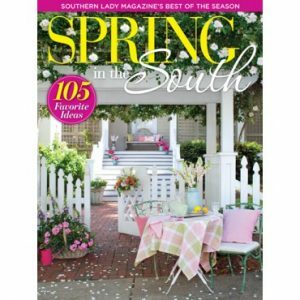 In our first-ever Southern Cottages special issue, we bring you a collection of interiors that encapsulates the best of this approach to decorating. 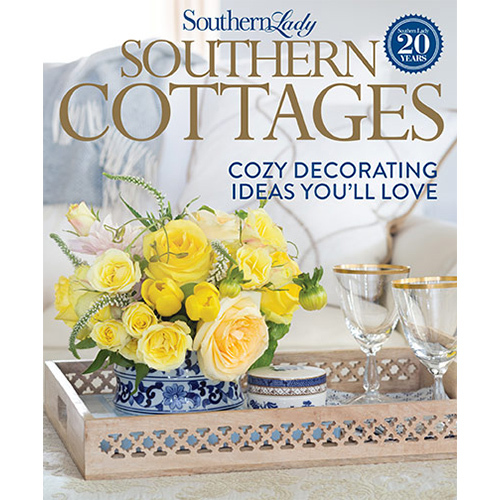 From true country-chic cottages with rural surrounds to waterside abodes inspired by their serene settings to cozy, colorful nests tucked amid the suburbs, each of these homes represents a singular take on cottage style yet feels perfectly on point. Cottage décor is all about finding beauty and grace in the ordinary and the imperfect, and in a region where our connection to the past means everything, the heirloom treasures and vintage finds that characterize the look fall right in step. 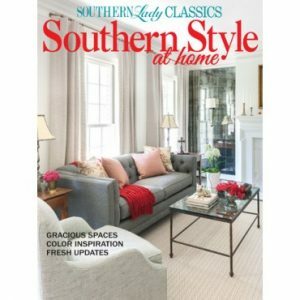 These pages abound with plenty of inspiration to infuse your own home with this cherished style.